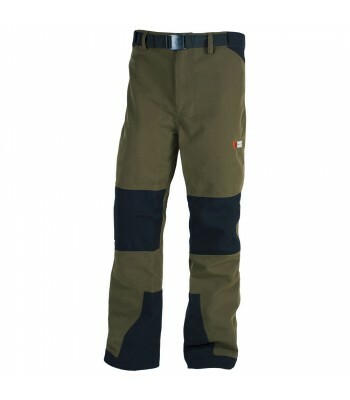 Specifically designed for when your hunting adventures take you across rugged mountainous terrains and into the depths of the damp native bush. 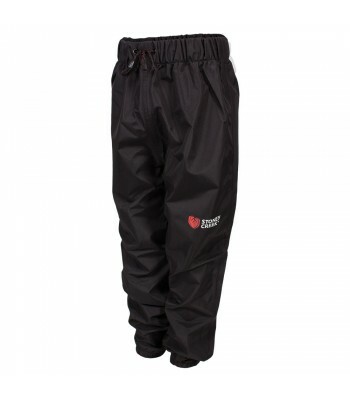 Packable overtrousers to keep you dry during those unexpected downpours, or from the damp low lying scrub. 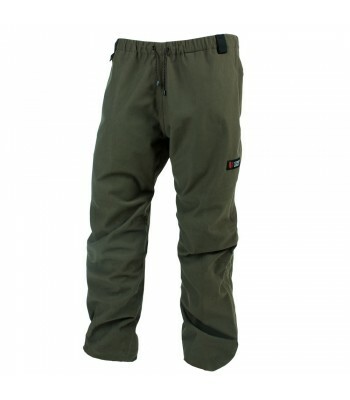 The overtrousers are waterproof and warm and worn with the jacket are the perfect combo for opening weekend. 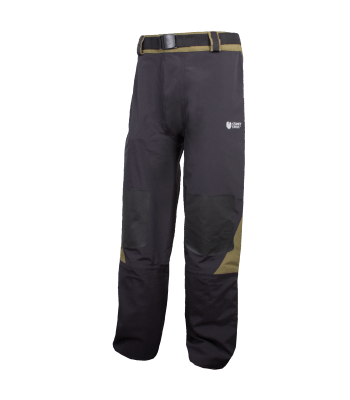 These are made for those who take their farming and outdoor activities seriously, and who choose to work and play outdoors... rain, hail or shine. 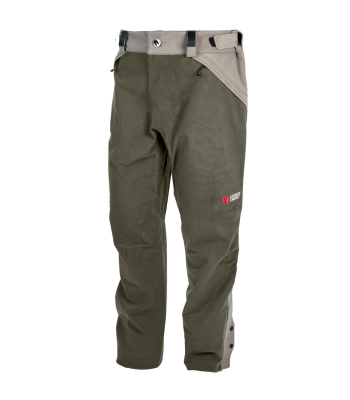 Designed for those who take their above the bush line hunting seriously. 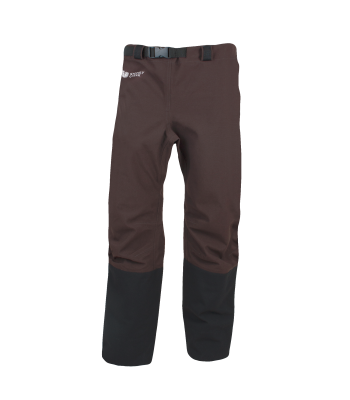 Works with the Tundra Jacket. 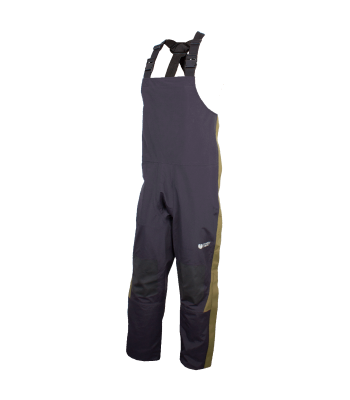 Waterproof and warm overtrousers. 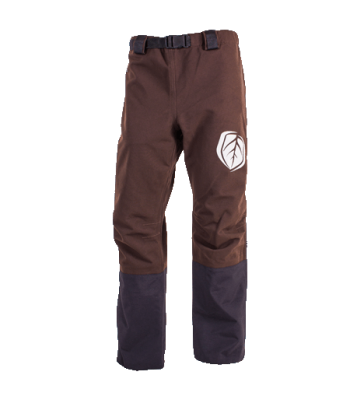 Perfect to partner with the Suppressor Jacket. 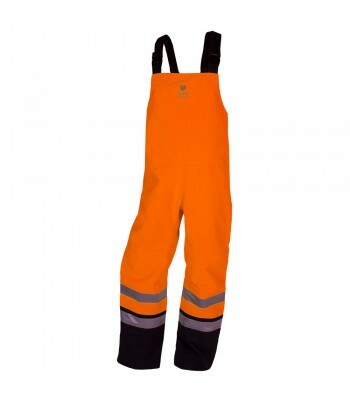 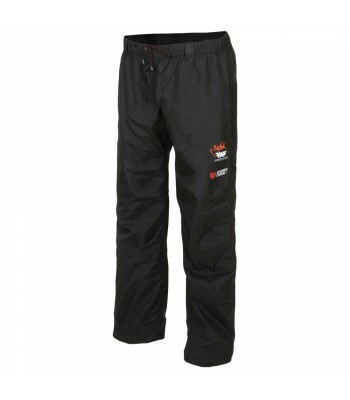 Keep your kids warm and safe outdoors in our Webbed Feet Overtrousers.